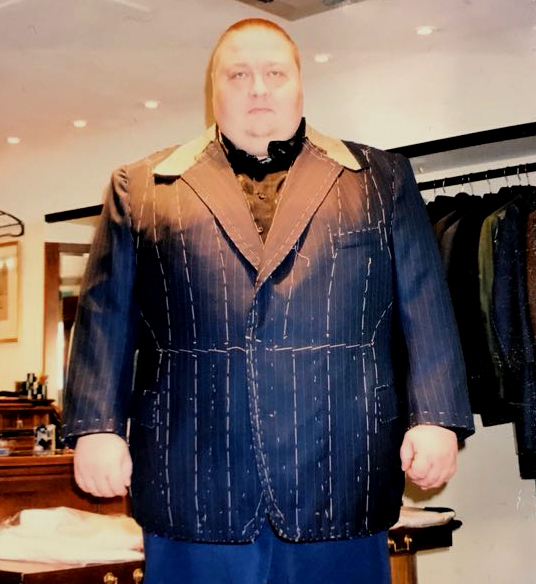 Every customer at Maurice Sedwell has the unique opportunity to create exactly the garment they require. 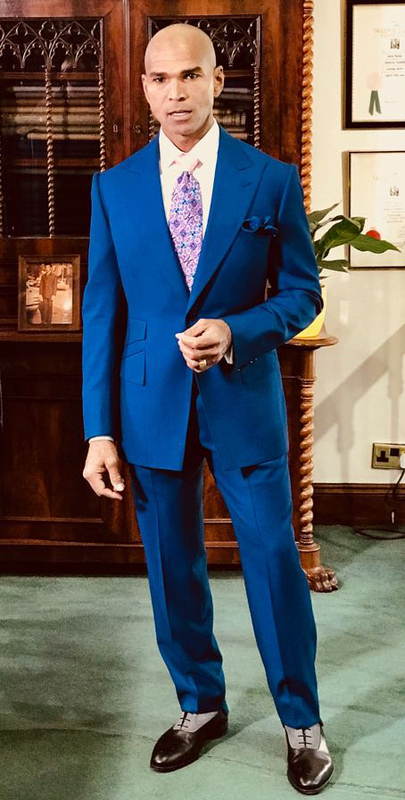 From the choice of cloth through to such details as the number and positioning of pockets and the shape of lapel, the customer has the freedom to design the suit or item which will meet his or her needs. When we meet a new customer it is never just a simple business transaction - it is a consultation. We need to know all about them - their personality, lifestyle and career - characteristics that must be reflected in the suit. Our responsiveness to the client's requirements coupled with the benefit of our experience produces optimum results. For us, there is a big distinction between "good" and "perfect". It is of paramount importance that we are entirely happy with the end product and the customer is confident in his, or her, sartorial presentation. This one-to-one personal care, allied to dedicated craftsmanship, is the rock upon which the Maurice Sedwell reputation was built and is still the hallmark of the company today.